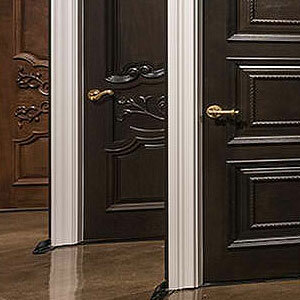 Here at Shandfield Doors, we have been guiding our customers to the proper door for their needs for the past 25 years. Over that time, we've garnered the kind of experience and expertise that can go a long way toward making your life easier. Today, we are going to use that experience and expertise in order to discuss choosing the right backdoor for your home. Homeowners often underestimate the influence a front entry door has on the first impression that visitors form upon approaching their home. As a result, their front doors lack the level of attractiveness and functionality that these doors should offer to the house. 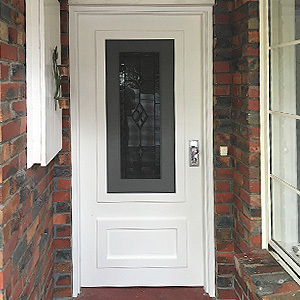 To enhance your entrance door on an optimal level, take the time to research into the following front door features and options that are available from Shandfield Doors. 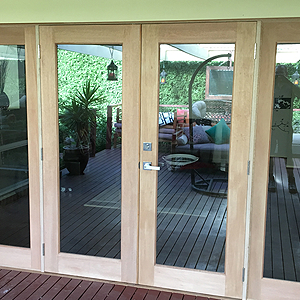 When installing new doors in your home, a major consideration is whether to paint or stain these doors. 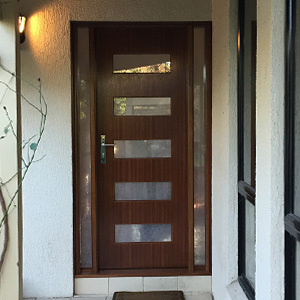 Although many people favor adding a stain finish to timber doors that have attractive grains, stains will not provide any strong protection to your new doors’ surfaces. For this reason, a new entrance door that must withstand harsh weather conditions must be carefully coated with an exterior sealer if you decide to stain rather than paint this outside door. When you install interior doors in your home that are stylish, innovative and fresh, you will add new definition to each room's interior and entrance way with a creative new fashion statement for a definite "wow" factor. These doors can represent a fashion period in history, be recent retro in style, or display an ultra-modern creative flair. These doors may be crafted from beautifully grained timber or constructed of more modest woods and painted with your favorite matte or semi-sheen paint colours. 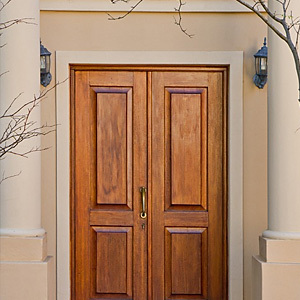 In Australia, wooden doors are used in most houses today, all across the country, and they come in all shapes and sizes. In fact, custom made wooden doors can be crafted into any design you want, and when constructed from hardwood they can last for decades. There are precious few moments in real estate more important than the first impression. Whether you are selling a home or buying a home, the first time you set your eyes on the building will ultimately decide your relationship with it thereafter. If you walk up to the front door of a home and see something generic, poorly built, or in shambles what is your impression going to be? 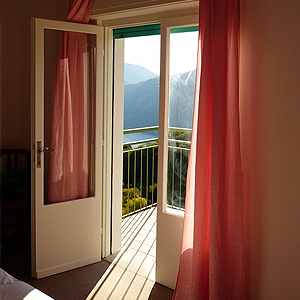 Wherever you may be in the world, doors will always be an essential part of any residential structure. 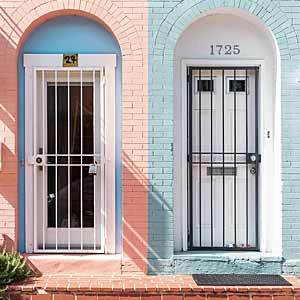 Now, while doors serve only one specific purpose – that being to provide ingress and egress, there is a wide assortment of door types to choose from, each with their own set of advantages and disadvantages. There are a wide variety of choices among innovative bedroom door designs and styles to select from when building a new home or renovating your current residence today. Whether your preferences are for traditional styles or more contemporary door designs, you will be able to find a suitable and pleasing door for completing the attractive entrance to each bedroom in your home. 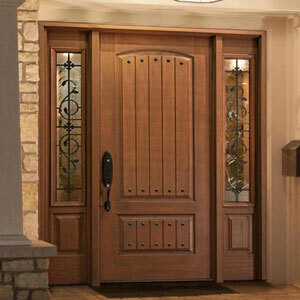 Homeowners can choose from a wide variety of door styles for their front entrances today. 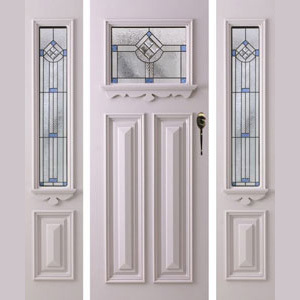 Styles include single, French, leadlight, glass and 2-in-1 models. While any of these doors may suit the style of your home, you should explore deeper since one may provide additional benefits for your purposes. Of all the doors in a house, it is the front door that makes the most significant statement about the kind of home you have, and it should not only be appealing to the eye, but strong, practical, and long-lasting. 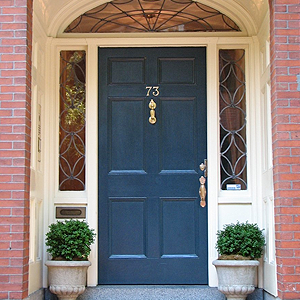 With that said, there are all types of classic, modern, and contemporary front doors to choose from that will meet any home’s aesthetic design. What Makes Leadlight Doors Uniquely Beautiful? While you have a wide assortment of door styles to select from today, none are as attractive as the leadlight doors are in your home. Not only do they allow sunlight to flow into the house in a non-harsh manner, they also add special intricate designs and details to your existing home décor along with other features. We further explain why these doors are uniquely beautiful and their other favourable characteristics in the following facts to further illustrate our opinion of them. 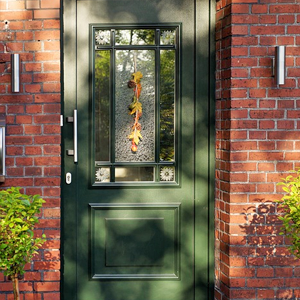 As a homeowner, you may underestimate the impact that a front door has on the aesthetic value of a house. 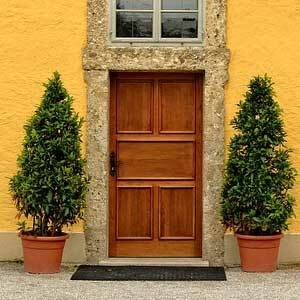 You need to remember that this door area is the first impression that visitors and onlookers receive of your house. The good news is that there are numerous modern front door design ideas available today from which to make your selection from for your home.